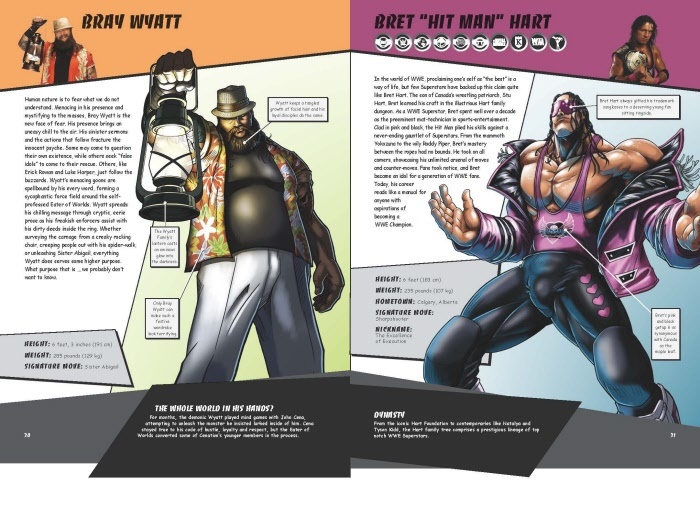 WWE Superstars like you've never seen them before! 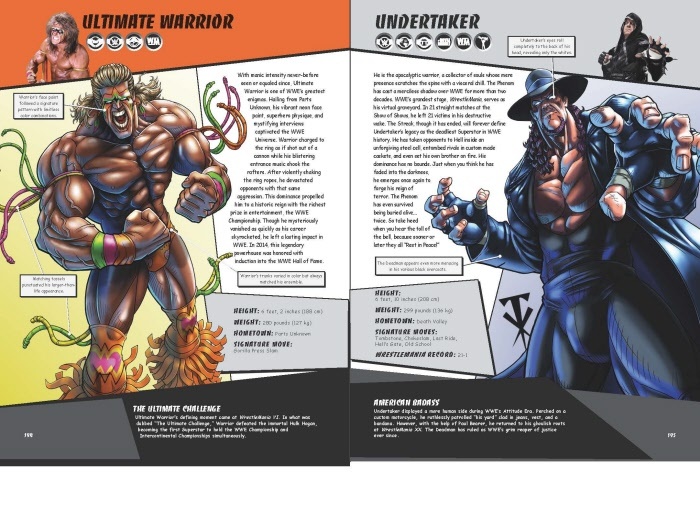 The WWE Ultimate Superstar Guide is an illustrated collection of all the biggest Superstars ever to have graced the WWE ring. Experience iconic Hall of Famers, promising young stars, and everything in between. 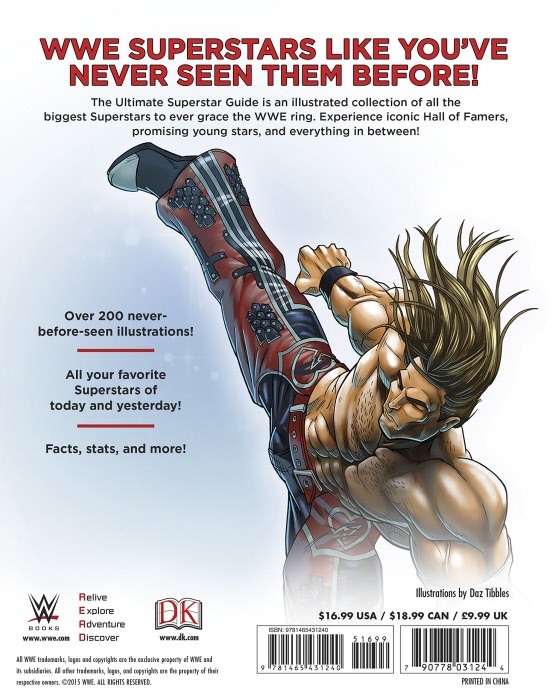 This guide includes over 200 never-before-seen illustrations and all of your favorite Superstars of yesterday and today, topped off with facts, stats, and more.